F1 - Ace Dragon Corp. Ace Dragon Corp. continues to be recognized by international corporations as trustworthy and innovative partner, and aiming to be one of top international F1 <1% RH Dry Cabinet manufacturer in the near future. 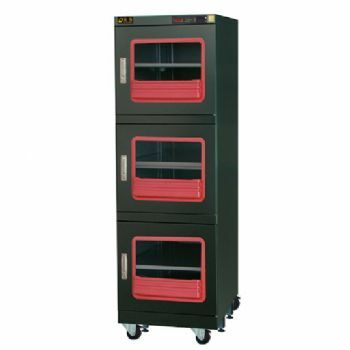 Our company has been specializing in manufacturing Dry Cabinet for many years, offering Dr. Storage Ultra Low Humidity Dry Cabinet / Dry Box, etc. You can also visit Ace Dragon Corp.'s showroom where you can find excellent performance F1 <1% RH Dry Cabinet. Please contact our sales office in Taiwan to discuss the suitability of Dr. Storage Ultra Low Humidity Dry Cabinet / Dry Box or email us for more information. If you have questions, comments, feedback, or ideas please let us know.